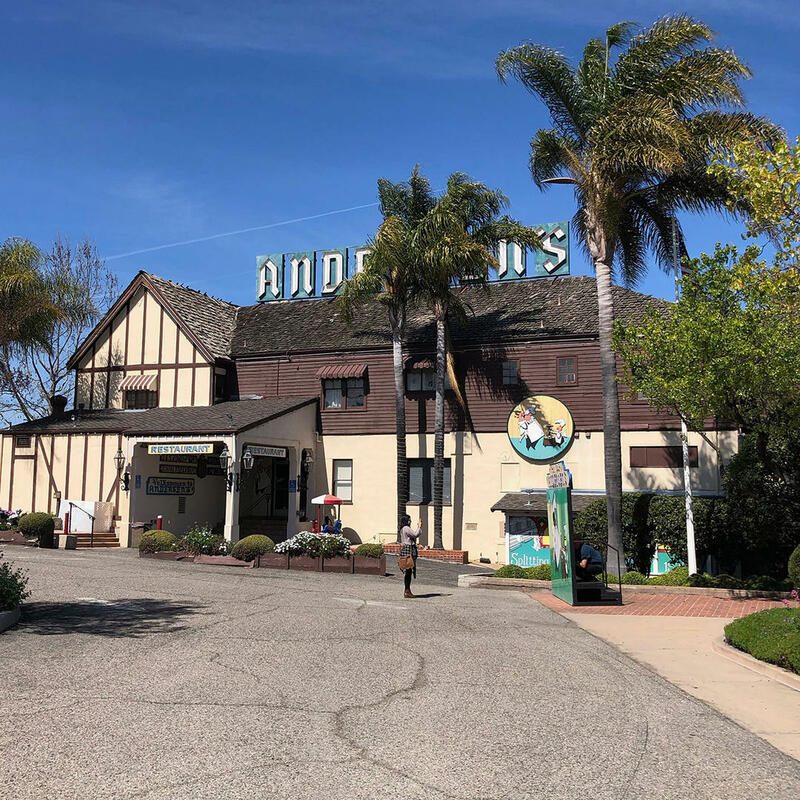 Founded in 1924 by Danish immigrant Anton Andersen and his French-born wife, Juliette, Pea Soup Andersen's started out as a traveler's rest stop on what was then a lonely stretch of road between LA and SF. They first had sandwiches and simple breakfast fare but soon added the deliciously green porridge that would make them locally famous. The family sold the restaurant years later but it still remains a fixture in Buellton, as well as also being a roadside attraction - serving up over 2 million bowls of soup a year.